Hello. This is Prof. AKIA Talking to talk about a “Queen's Flower” (2015) which is a show that makes you ask the following questions. Is the lack of originality the problem with Korean dramas? Is it the lack of consistency? “Queen's Flower” (2015) is a show that has currently aired 8 episodes in its indeterminately long run. I just dislike the current trend of Korean dramas having not even an idea of how long it will air. I need to schedule things in! In any case, seeing the time slot and the pace of the show, it seems like a 50 episode full series. I had been putting this show off for a while since I’m not much into 50 episode full series. I marathoned through the episodes currently available in 2 days. And one thing I can say about this show is that it is not “original” for even a family makjang type of show. In fact, it feels like a collection of basically most of the cliché storylines floating about in the Korean drama industry. If you have amnesia and terminal illness, “Queen's Flower” (2015) would basically be all Korean drama stories compressed into one show. And the odd thing is that “Queen's Flower” (2015) is not bad! So, what kind of cliché stories does this show include? The first wife’s son and second wife’s son’s conflict urged on by the second wife which is intended to be reminiscent of the traditional royal household’s power struggle narrative. A sad story of a first son who has been scarred by his father neglecting him and his mother during his childhood. At the same time, the story is about this son trying to bond with a woman who is preoccupied by social climbing. The second wife’s son being under the oppression of his mother. A forced political marriage story. A “nice” daughter who was abandoned by her mother as an infant trying get back at her social climbing birth mother. A poor girl falling in love with a rich guy whose family does not approve. In addition to all this, you have a culinary cuisine competition story. Why? That is a lot of very cliché stories! “Queen's Flower” (2015) is an interesting show in the fact that all this cliché does not really hurt it. In a way, this rather brings in a type of consistency to the show since all of these cliché stories have been well developed over a decade in the Korean drama industry. “Queen's Flower” (2015) is across the board okay. It does not really nail the “highs” but there are really no “lows”. This is because that, since all of the stories are well traveled, the writer does not have to dig deep in her creative well. 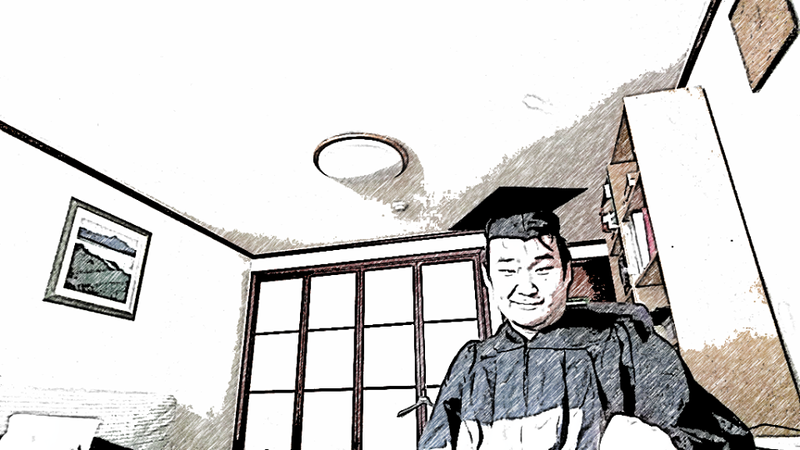 The writer here is Park Hyeon-Ju who has done a lot of these 50 episode full series such as “Wonderful Mama” (2013). You just need to not screw things up! Up to the 8th episode, she seems to be not screwing up. The pace of the story is good. It also seems to help that the bulk of the main cast are veteran actors and actresses above 30 years old. The main lead actress is Kim Sung-Ryoung who was born in 1967 and looks like she is in her late 30s. Her male counterpart is Lee Jong-Hyuk who is seven years younger than her but is still 40. With the parents, you have Kim Mi-Sook and Jang Yong who are in their 50s and 60s. Overall about 80% of the screen time is filled with veteran actors and actresses above 35 years old. This helps a lot in bringing consistency to the show in terms of the acting. The younger members of the cast are not terrible which helps although they are nothing to really call home about. 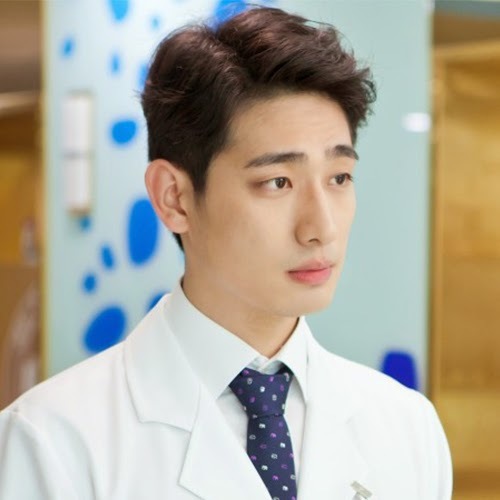 Yoon Park, who plays the second rich son, has been around for 3 years in supporting roles. From what I have seen, He is not on his A game. The actresses with even less experience (Ko Woo-Ri, Lee Sung-Kyung) do not really jump off the screen also. However, I cannot put all the blame on them. While shows such as “Queen's Flower” (2015) do not need to be too creative, they do still need the attention of the writer. With the characterizations, I get the feeling that the writer is getting lazy. From watching the show, it is like the actors were not given much in terms of characterizations on paper. Thus, most of what we see is the veteran actors using their experience to make something of the flat characters. This works to a degree but prevents the characters from just leaping of the page as great characters should do. This is more problematic for the young actors who do not have much experience to draw from. The reason Lee Sung-Kyung as the poor girl comes off better than Yoon Park , who plays the second rich son, is that she is just playing a “Candy”. This is not that difficult a role at this early stage in the show. Maybe later, when she gets all resentful and revenge-y, Lee Sung-Kyung will be required to do more. Among the cast, I like Kim Sung-Ryoung the most. During her long career, she mostly played the “bad” second lead. It is nice to see her getting more of a starring one. In many ways, her character is the most well defined one since she has a clear-ish goal. I like that! I say clear-ish because she is still not as clearly defined as she should be! One of the least well cast members is Kim Mi-Sook who is playing the evil-ish second wife. During her long career, Kim Mi-Sook has played many complex roles but outright “evil” characters seems to not be her cup of tea as her more subtle acting style is not animated enough to chew the required scenery which oddly enough is more Kim Sung-Ryoung’s thing. I also really dislike the flash forward opening to the show in the first episode. This has been a consistent problem with me as Korean dramas have been over using this story device for at least since the late 2000s. It simply gives too much away in the beginning. You develop preconceptions about the characters before actually getting to know the characters. In case of “Queen's Flower” (2015), you get to know that Kim Sung-Ryoung’s character is the ill-fated character because she wanted to become more than what her status designated to be all in the first episode. Thus, for most of the show, you are just waiting for the end rather than trying to understand the character. In other words, you just damn the character and deprive us from the anticipation of whether she would make it. Shows such as “Queen of Ambition” (2013) did not exact same thing. Think if we got to know what happened to “Walter White” of “Breaking Bad” (2008-2013) at the start of the show? Would the show have had the same impact? As a side note, I think that most of the stuff with the Lee Sung-Kyung’s family in China is a total waste of screen time. “Queen's Flower” (2015) is an OKAY show that is not too challenging to watch. The stories are cliché which is not always a bad thing. The cast is all veterans. The pace of the show does not drag too much. What can you ask more of a Korean drama that lasts 50 episodes? Considering the track record of this type of Korean dramas, being consistently okay is an achievement. 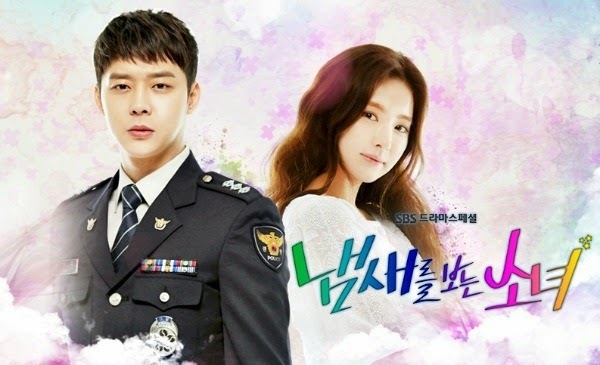 I give “Queen's Flower” (2015) a B- for its first 8 episodes.